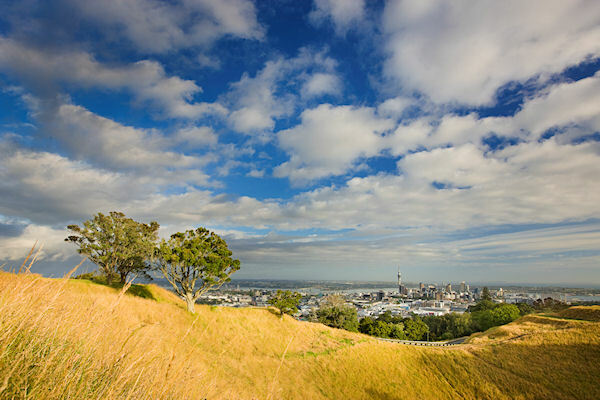 Maximize your time in Auckland on this private tour. You may choose to see some of the following: Some of New Zealand’s finest scenery around Auckland, visit a number of arty, charming and historic villages, learn about the indigenous Maori Culture, walk on the crater’s edge of an ancient volcano, and discover the Wild West coast. Snacks are included in your tour.